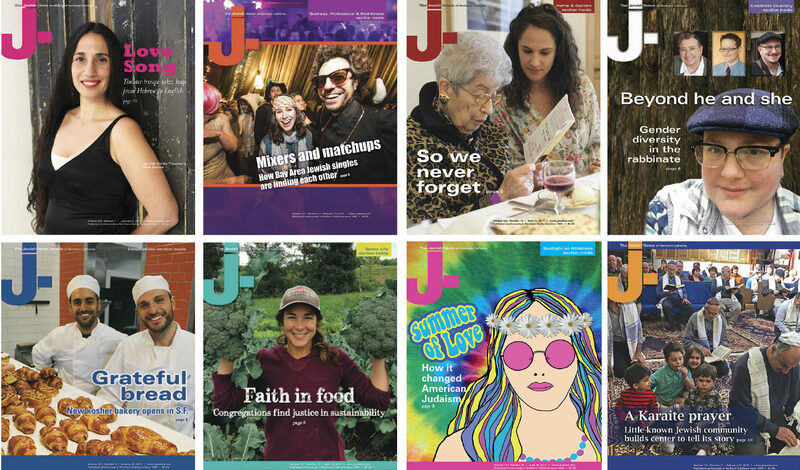 At 122 years young, J. is going biweekly – J. Big changes are coming to J., and we are excited to share the news with you. Beginning with this week’s issue, J. will begin a biweekly publishing schedule, coming to you every other Friday with larger issues and even more substance and more stories. Also coming soon is a graphic refresh of the paper and glossy covers (fit for your coffee table). 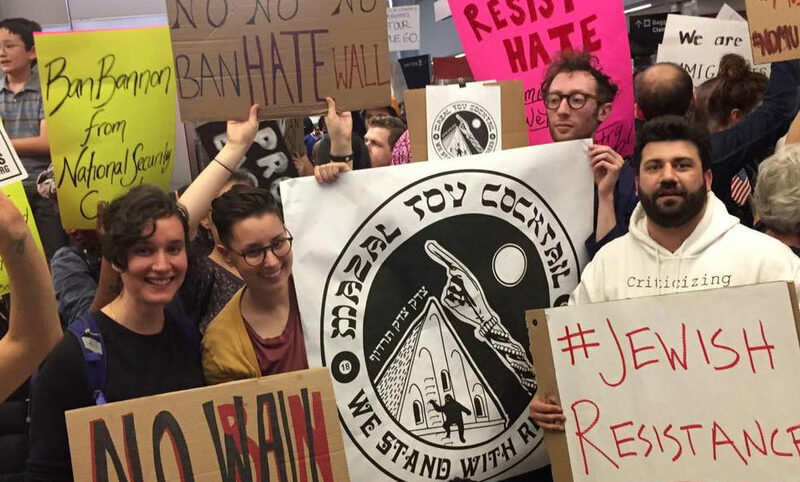 These changes will enable J. to continue its mission to connect, enlighten and strengthen the Jewish community of the Bay Area. With a proud 122-year legacy, we’re excited to enhance our ability to report and reflect on our region’s vibrant Jewish life. Our recently upgraded website, jweekly.com, remains your source for Bay Area Jewish news, providing you with breaking stories and high-quality reporting throughout the day. Please continue visiting us here at jweekly.com and following us on social media to keep in touch with our community. Our new print schedule and format is a complement to jweekly.com with expanded analysis, more feature writing and investigative reports. We firmly believe that the print format will continue to be where incredible stories are told, even as we meet the same challenges experienced by the rest of the newspaper industry. Four years ago, J. became a 501(c)(3) not-for-profit, to better enable community support for its mission. You have responded magnificently, with more than 1,300 of you making tax-deductible donations this year. 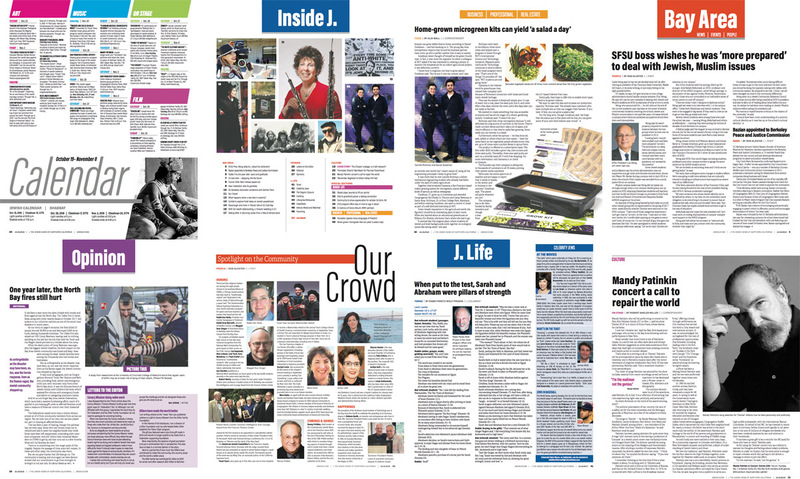 This shows that you value Jewish community journalism and want to be a part of our next chapter. From the entire staff and board of J., we thank you. More exciting changes are ahead as we grow to meet your needs. We will continue to enhance our digital presence, posting stories online as we write them and refreshing our website daily. And we will continue to grow our free Friday morning newsletter, containing our top stories and columns of the week. If you haven’t signed up, I encourage you to do so. What doesn’t change is our commitment to serving you and all members of the Jewish Bay Area. We will continue to innovate to meet the needs of this diverse community. I welcome your feedback. Please write to me at steve@jweekly.com. 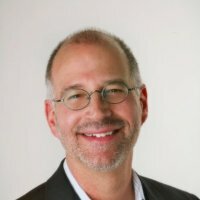 Steve Gellman is the publisher of J. 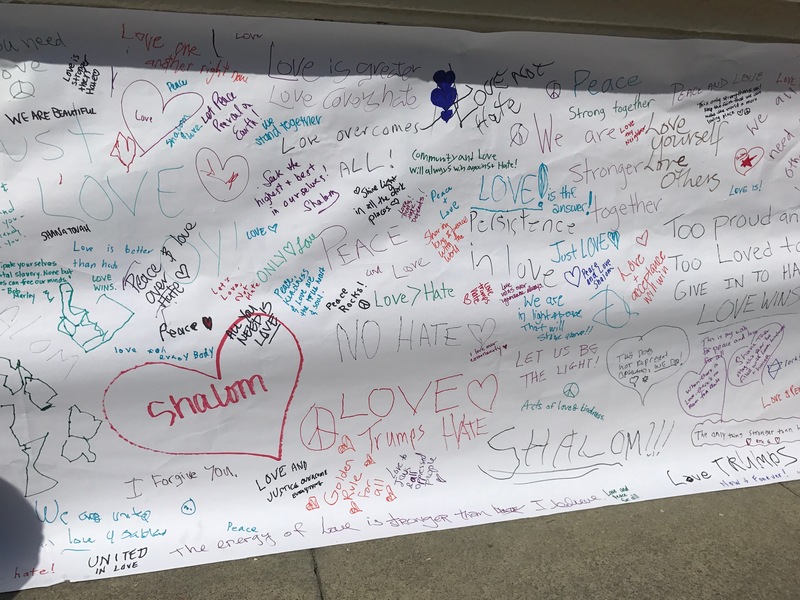 The Jewish News of Northern California.